This blog post has been contributed by the communication team at the Exit Planning Institute, an organization dedicated to providing the best industry content, ongoing practice support, and owner education to the middle market. 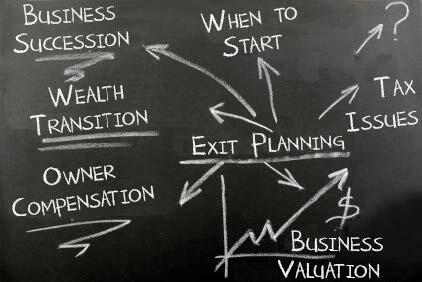 Exit Planning Institute (EPI) is passionate about changing outcomes for middle market business owners. And as the leaders of EPI, we are fortunate to foster a community of elite specialists, advisors, and influencers from across the world that are also determined to help business owners grow value and secure the legacies they deserve. 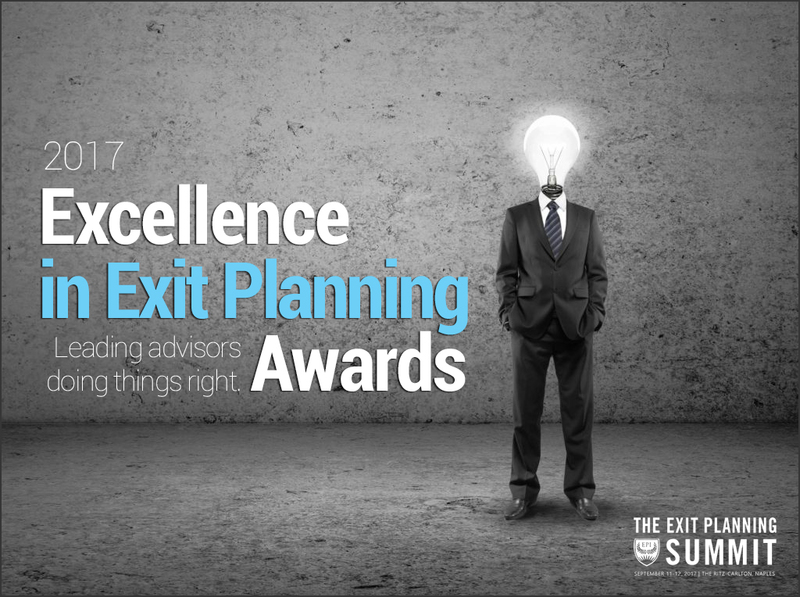 What is the Excellence in Exit Planning Awards? On September 12, the 2017 Exit Planning Summit will host the Annual Excellence in Exit Planning Awards Luncheon, sponsored by BNY Mellon Wealth Management, our 2017 Title Summit Partner, and the 2017 Honorees will be announced. This luncheon will follow the much-anticipated session, the Live Owner Roundtables, which will showcase the owner education program in action. If you haven’t already registered for the 2017 Exit Planning Summit, make plans to join. If you have questions about the Excellence in Exit Planning Awards or would like to submit feedback, please contact EPI Headquarters by calling (216) 712-4244 or via email. Real Stories. REAL Results. Learn more at the Summit. Register today. The 2017 Exit Planning Summit brings together the top 150 exit planning advisors for transformational education. The theme is “Triggering Owner Action: Real Stories. Real Results” and attendees will come away with true strategies and insights on how to produce better results for themselves and their clients. Visit www.ExitPlanningConference.com.